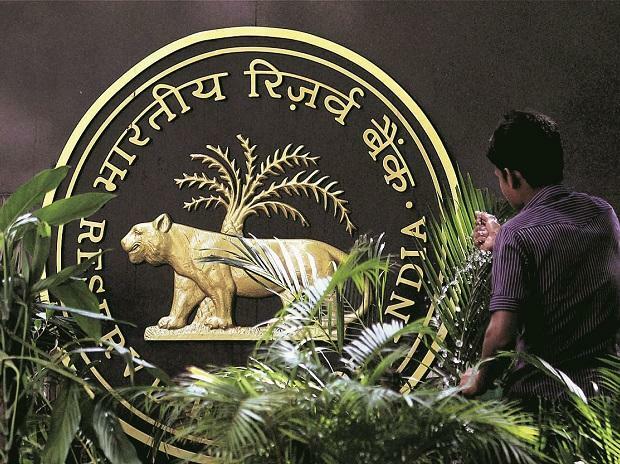 The government is seeking around Rs 69,000 crore in dividend from the Reserve Bank of India (RBI) for the 2019-20 fiscal year, about 83 per cent of the combined dividends of Rs 82,911.56 crore that the Centre has budgeted from the RBI, state-owned banks and financial institutions, a senior government official said. For the Centre’s current fiscal year, the RBI has already paid Rs 40,000 crore in dividend, and the Centre is seeking another Rs 28,000 crore in interim dividend. “In our revised estimates, we have budgeted for Rs 28,000 crore. It is the RBI board’s decision on what amount they finally transfer,” the official said. The revised 2018-19 estimate from dividends from the RBI, banks and financial institutions is Rs 74,140 crore, compared with budgeted estimates of Rs 54,817 crore. Of the additional Rs 28,000 crore in interim dividend sought for this year, around Rs 13,000 crore is a pending demand from 2017-18, which Economic Affairs Secretary Subhash Garg has been publicly seeking from the central bank’s contingency reserve fund. That means about Rs 15,000 crore is a fresh request for interim dividend this year. The RBI follows a July-June fiscal year. Any interim dividend that the RBI pays now will be part of its July 2018-June 2019 financial year. For July 2017-June 2018, the RBI paid Rs 50,000 crore as dividend, of which Rs 10,000 crore was transferred to the government on March 27.